WES has been in business for the past 9 years. Currently WES employs more than 60 employees. 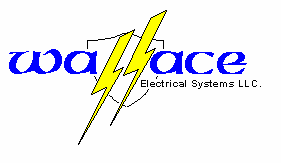 WES has 10 electricians, 4 Electrical Engineers, a sales & marketing team, staff of accountants. 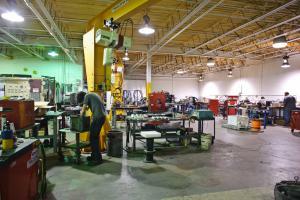 West Frankfort, Illinois main manufacturing & repair facility square footage is in excess of 50,000 square feet. 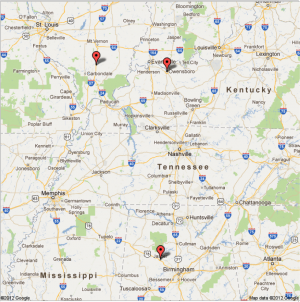 Owensboro, Kentucky satellite & service center is 5000 square feet. Jasper, Alabama satellite & service center is 3000 square feet.